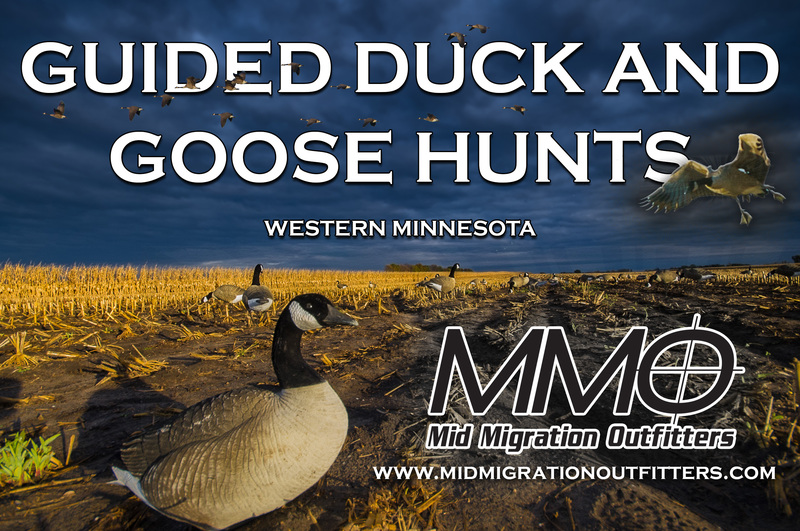 MNSJ Radio Podcast from 11/1/14 – Seg 3 – Matt Soberg from the Ruffed Grouse Society recaps the National hunt that took place recently in Grand Rapids. Don’t forget you can listen in iTunes now! Or download to your mp3 player here.